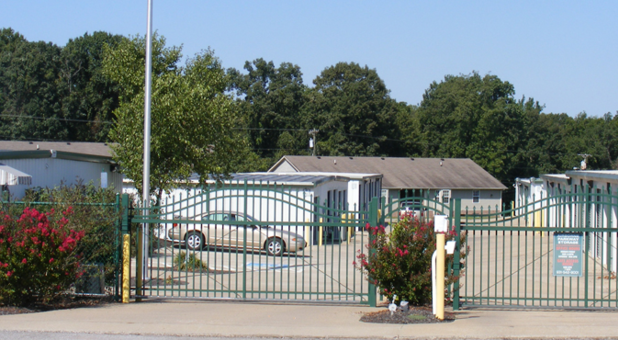 Of all Self Storage Clarksville’s facilities, Airborne Parkway Storage is the largest. At over 66,000 square feet of rentable space in over 540 units, we’re positive that this property will have something that works for you! Military families living on the Fort Campbell base will love the convenient location and the variety of sizes available. We’re less than 20 minutes away, and would love to offer you and your active duty family member a discount! Do you have a lot of furniture that you need to get out of your basement or garage? How about that enormous book collection you just inherited from your great uncle? If you aren’t sure how to store it, you might be surprised that a climate controlled unit is right for you. It will keep your rented space at a constant temperature throughout the year, meaning you won’t have worry about that furniture warping or the pages of those rare books yellowing. 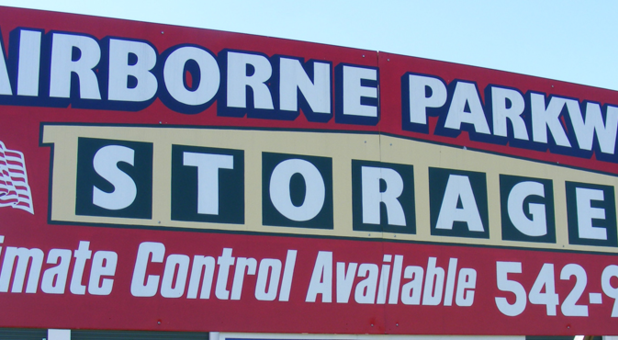 At Airborne Parkway Storage, we want you to feel confident in our ability to give you the best experience in the industry, so we’ve gone the extra distance to give you the convenience you need to get the job done in half the time. 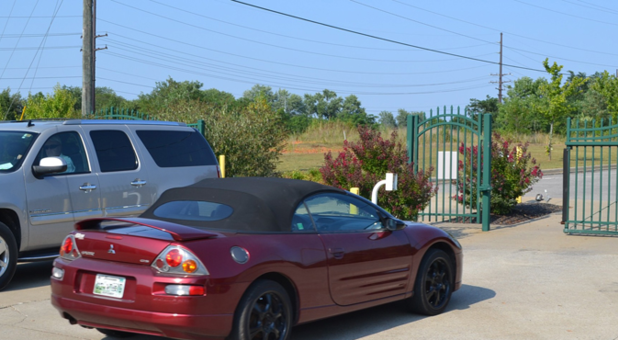 Our online bill pay feature will save you time traveling back and forth to the facility just to drop off your check and, if need be, we will grant 24-hour access to your unit to help you out when you need it. 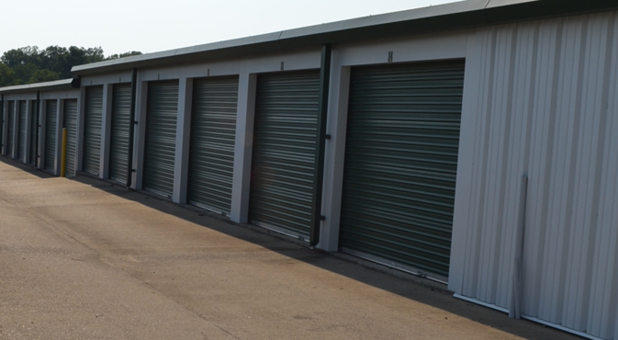 Give us a call to find out more about our features and how we can get you into one our units today!